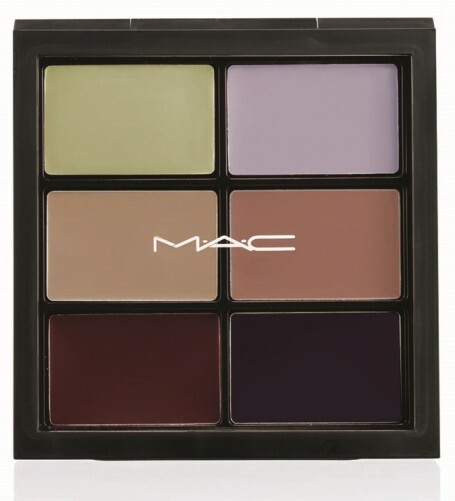 Every year MAC bring out trend forecast palettes to showcase the looks they’ll be putting together for fashion week. 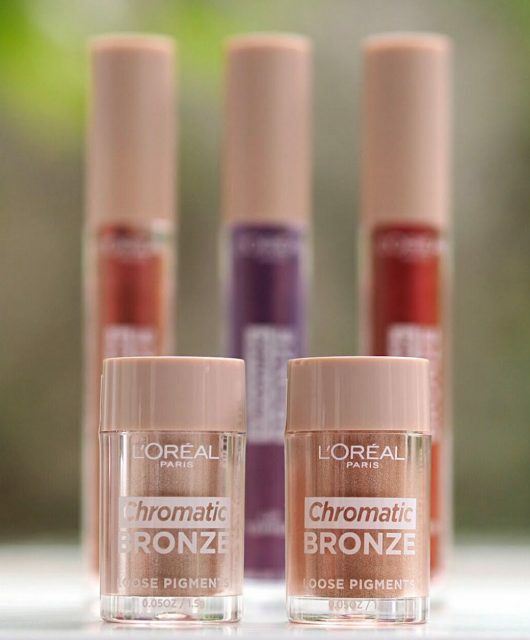 This year’s predictions for SS15 are beautiful; nudes and pastels are predominant for eyes, of course with a slick of dark for lining or smoking, but it looks like the ‘stark’ eye is going to be a thing. 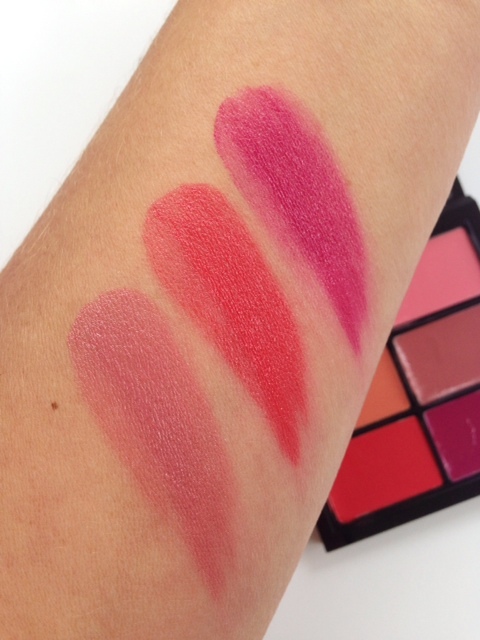 For lips and cheeks though, the MAC Trend Forecast Spring 2015 Lip & Cheek Palette is a mix of bolds and creamy nudes. 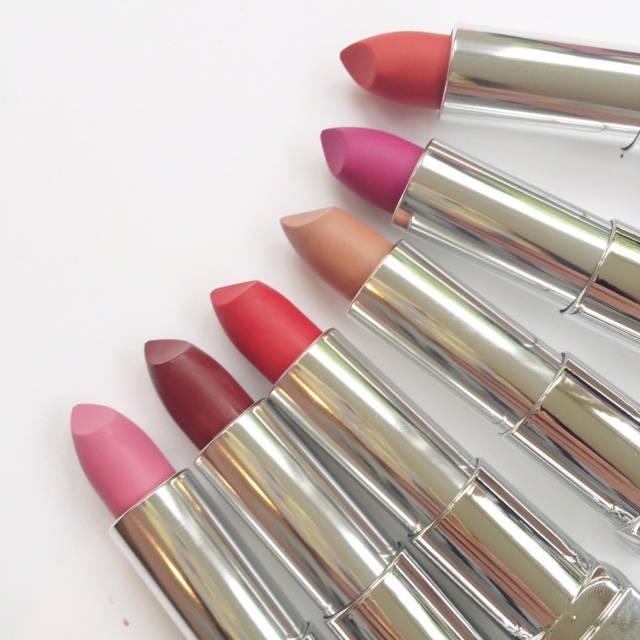 Above, clockwise from the top: Seasonally Peach, Spring Sensation, Go Guava, One To Watch, Bang on Red and Must Have Melon. 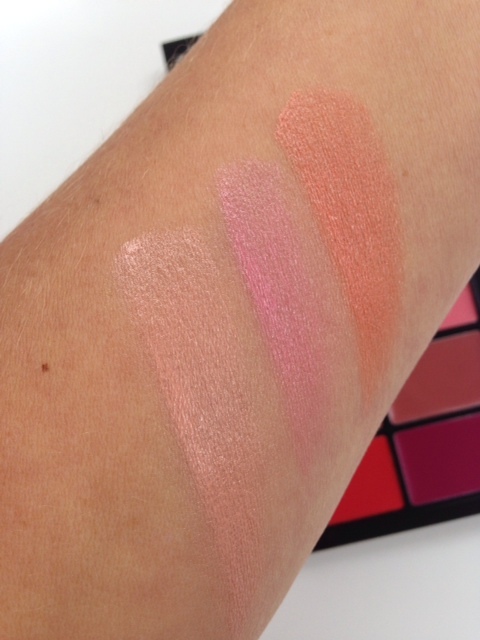 Swatched here are: Seasonally Peach, Spring Sensation and Go Guava. And the next three: Must Have Melon, Bang On Red and One To Watch. It’s £35 HERE. These go like hot cakes so if you’re going, go now! 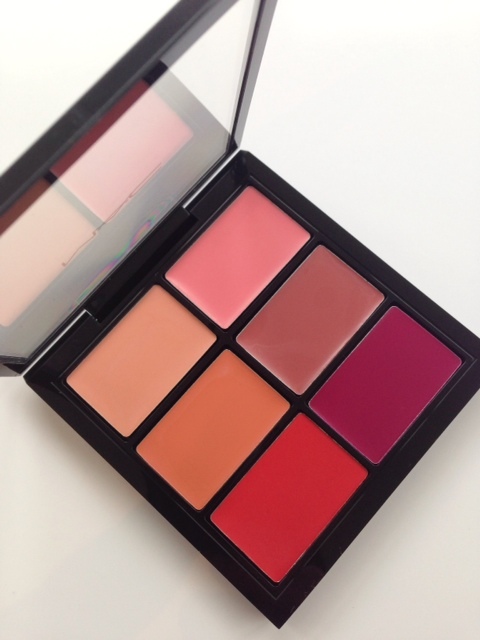 I don’t have a sample of the eye palette, but here it is going clockwise from the top – I love those middle nudes! 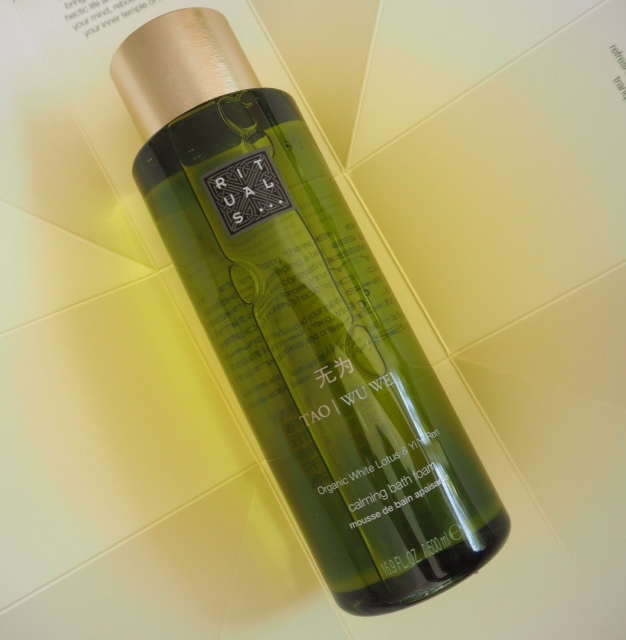 It’s also £35 HERE. Shades are Superfresh, Forecast, Urbanist, Nightwalk, Power Player and Humble. 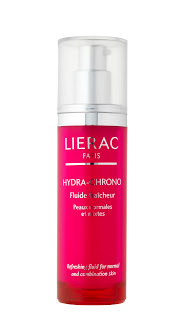 Lierac Hydra Chrono Range – Big Like. The eye pallet is so beautiful. I have their fall forecast pallets for this year and last year and they’re just so gorgeous. THAT eye palette is THE ONE! Love love love! Does anyone know of any swatches I can see of the eye palette? I’m dying to view them before ordering online.